The desire for homeownership is heating up this spring selling season, as a new report shows mortgage applications climbed 9.3 percent in week-over-week gains ending June 3rd. 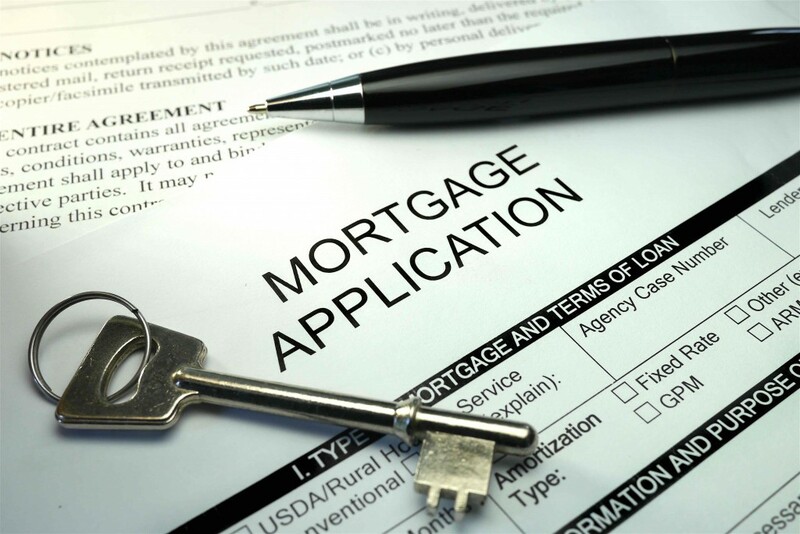 According to the weekly report, which was published by the Mortgage Bankers Association (MBA), the boost came from applications from both the purchase and refinance side. Data collected by MBA reveals applications to purchase a home increased 12 percent for the week, but have dropped 19 percent in the past four week, and six percent from the previous year. Refinance applications increased seven percent from the previous week, and are now 14 percent higher than one year ago. The rise in mortgage applications can be attributed to a combination of slightly lower interest rates, last week’s lackluster jobs report, and fear over a looming Fed rate hike. Fannie Mae’s Home Purchase Sentiment Index, which tracks consumers’ housing-related attitudes, intentions and perceptions, had its best month ever in May, reaching an all-time high of 85.3 percent. Nevertheless, the amount of Americans who think right now is a good time to buy a house fell to 29 percent in May, an all-time survey low for the second consecutive month. “Continued home price appreciation has been squeezing housing affordability, driving a two-year downward trend in the share of consumers who think it’s a good time to buy a home,” said Senior Vice President and Chief Economist at Fannie Mae, Doug Duncan. Selling sentiment in May increased to an all-time survey high, according to the Fannie Mae survey, with 52 percent of people believing it is a good time to sell. In addition, the net share of those who say mortgage interest rates will go down increase three percent to negative 43 percent. Last week’s average mortgage loan rate for a conforming 30-year fixed-rate mortgage ($417,000 or less) fell from 3.85 percent to 3.843 percent. The average contract interest rate for 30-year fixed-rate mortgages with jumbo loan balances (greater than $417,000) remained unchanged at 3.81 percent. In addition, 30-year fixed-rate mortgages backed by the FHA increased from 3.65 percent to 3.71 percent, as the average contract interest rate for 15-year fixed-rate mortgage fell to 3.11 percent from 3.12 percent. While the spring selling season has provided strong buyer demand in the housing market, mortgage applications haven’t faired as well. The last week of May saw applications dwindle 4.1 percent from the previous week on a seasonally adjusted basis, while the mortgage activity increased to 54.3 percent of total applications from 53.7 percent the previous week. Data released earlier this month shows home prices continued to rise nationally in March 2016. According to the S&P/Case-Shiller Home Price Indices, a national home price index, home prices are increasing at a 5.2 percent annual rate. “Home prices are continuing to rise at a five percent annual rate, a pace that has held since the start of 2015, said David M. Blitzer, managing director and chairman of the Index Committee at S&P Dow Jones Indices. The cities with the highest year-over-year gains were Portland (12.3 percent), Seattle (10.8 percent) and Denver (10.0 percent), according to the index. Those cities with fewer gains include Charlotte (4.3 percent), Chicago (1.9 percent) and New York (2.7 percent).